Generate more audience engagement and leads from all your text-based content. Use content intelligence to increase lead generation from blog posts, marketing emails, and search ads. Easily identify all the factors that affect the performance of your content marketing programs. Build personalized and segmented content profiles to optimize for specific KPIs. Reduce your editing time by as much as 75% with AI-assisted copywriting. 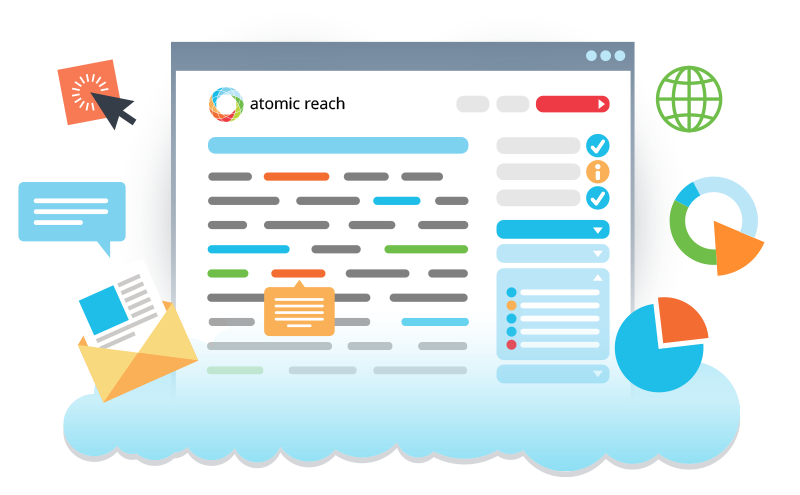 Track the impact of your marketing copy on lead generation and audience engagement. 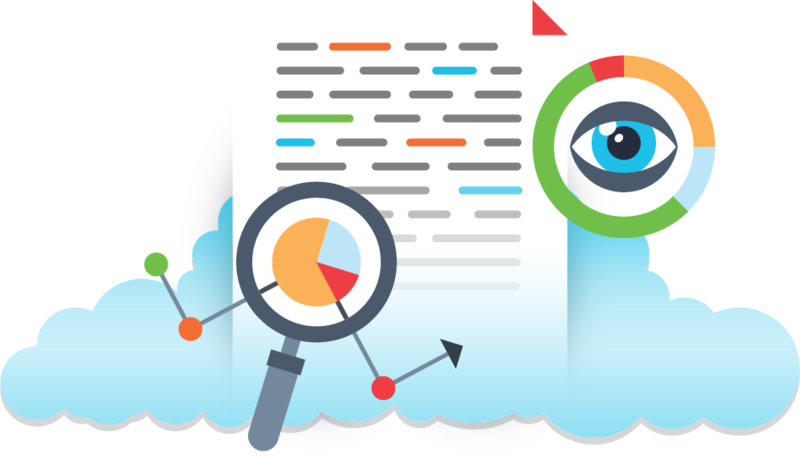 Use one platform for measuring and editing all your marketing assets - blog posts, marketing emails, and search ads. Struggling To Understand Why Your Content Performs? You already know which content performs well - do you know why? In less than 30 minutes, obtain an audit of your historical blog posts, and find out the real reasons why. 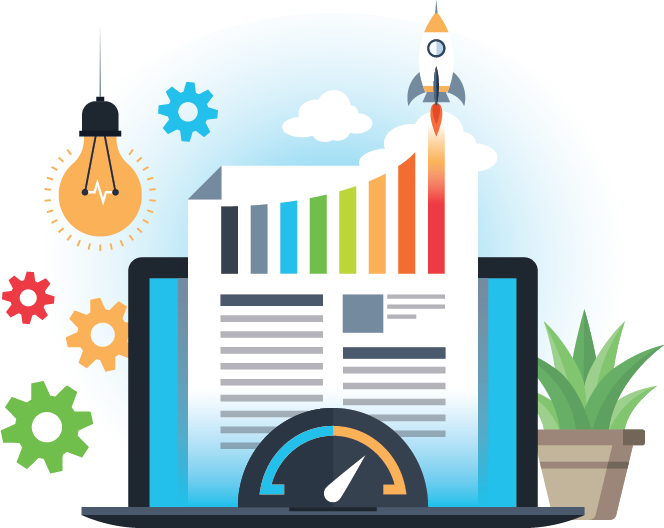 Go beyond pageviews and bounce rates - get deeper insights into why your top performing content generates leads. Easily evaluate and visualize your content performance, and track the copy elements that are generating the most conversions and leads. Maintaining brand voice is hard when you are creating copy across multiple marketing assets - blogs, emails, ads. Create high converting on-brand copy that generates more conversions, leads and improves audience engagement.